Over the next month I am posting EVERYDAY! I know, I must be mad! Still, I promise to do my best to get a post live every day at 9am, watch my twitter and Instagram to keep updated. Without any further ramblings, lets kick all the fun off with my monthly favourites. I really wanted to try new products this month; I really haven’t been disappointed. 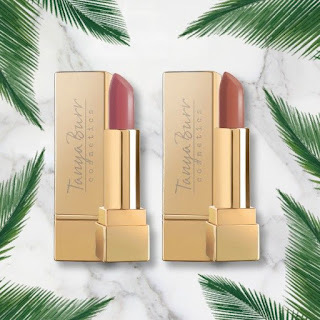 Recently the British Cosmetics industry have really upped their game in, not only the products, but the overall packaging and promotions they provided their customers. So, why don’t you sit down, grab a cuppa and have a little read of my monthly favorites. I have to admit I love an offer, so when I saw Lee Stafford products were 3 for £15 in Boots, I instantly swooped in a splurged a little- I was definitely not disappointed. The Algae and Salt Mist , is perfect for dry hair. The fine spritz and lovely smell really leaves your hair looking and feeling great. The spray gives volume, without making hair feel crispy; it's perfect for soft, everyday look. My favorite thing to do with this product is spray at the roots (when hair is wet) and leave hair to dry naturally leaving volume and soft waves . This ultra-conditioning hair mask was also in the 3 for £15 offer at Boots. I don’t know what I was expecting when I purchased this but this mask was such a surprise! The nourishing formula helps hair feel soft and really replenished. It softens split ends, allowing layers of hair to look significantly less harsh. As the name implies, the mask definitely smells of coconut. The smell lasts all day, yet, doesn’t over power and give you a headache. Use in-between shampoo and conditioner- when the root follicle is open and more susceptible to nourishment the mask provides. Wash until the water runs clear and use conditioner to finish. Trust me you will notice a difference from first use! 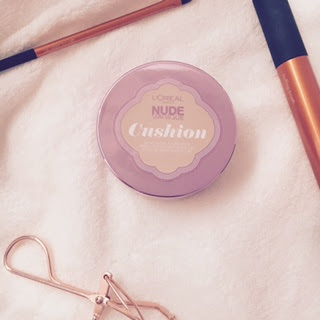 L’Oreal Lumi Magique cushion foundation. I’ve been debating buying this foundation for such a long time! I couldn’t understand how on earth the product didn’t dry out quickly. If I’m honest after a month of using it I still don’t know how it doesn’t but i promise you it doesn’t. The dewy coverage is perfect for spring/summer. Personally I would use with a loose powder due to the light formulation and soft coverage- a compacted powder can cause the product to cake. This product doesn’t last all day and will need some top ups throughout the day, this is most probably due to the light formulation and coverage. A full review will be coming soon! These face wipes are the best things I have ever tried. They get every bit of makeup off my face in a matter of minutes. I use this with my Boots Witch hazel and tea tree face foam, to really help freshen up my skin after daily make up use. 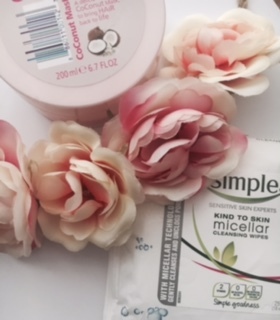 Simple’s Micellar Face wipes remove harsh make up with ease. Being gentle on the eye they are a perfect alternative to eye makeup remover. I love coffee; it’s needed for me to function. Lately, I have been trying so many iced coffees with my favourite being the Mr Big Boss(its huge) Iced skinny latte. Only 144 calories (compared to some iced coffees that’s great!) and its huge. If you’re healthy eating then I wouldn’t recommend one of these daily but for a little (big) treat this is a coffee lover’s dream. I hope you've enjoyed the first blog of the month! Here's to another 30! Great favourites. I agree, the UK beauty scene has really upped its game and it's brilliant! Good picks. I got some Lee Stafford stuff too on the Boots deal but am still yet to try them out. 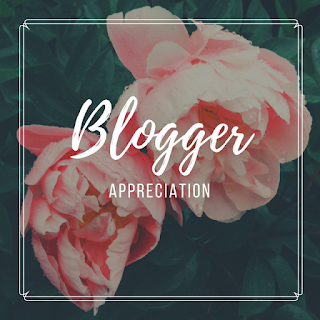 Good luck with blogging everyday in June! I'm not a massive fan of coffee - in fact, I never really got into it because of health reasons, where it would leave me in quite a bit of pain. BUT, after my operation in September to help ease my condition, I decided to give the Starbuck's caramel frappucino a go - omg it's amazing, and I don't want to know how many calories are in THAT! Good luck to posting everyday! I tried to in May but only managed a couple of days before I got to busy. I'm normally a total coffee addict but I just haven't been reaching for it recently. Good luck for blogging every day!! Will be coming back every day to check your posts out!! I also love Lee Stafford products so I'll definitely be interested in trying out your recommendations. Good luck with blogging everyday in June. It's a huge challenge but such an amazing achievement! Oh I do love an iced coffee, especially during the summer. And good luck with your daily blogging! It's hard work but so rewarding and worth it in the end :) I did it last year in December and I'm thinking of doing it again in August. I'm so into it at the minute! 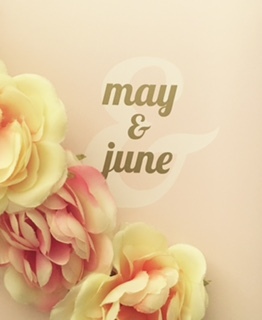 I can't wait to read all your blog posts throughout of June! Good luck!! I have adored Lee Stafford hair stuff for so long! Such a bargain. I wish you all the luck for your month or blogging. I can't wait to see more. Aww thank you chloe! It's definitely a bargain! Can't wait for you daily posts! You've made me want an ice coffee now. Haha can't beat a coffee! Yay, it's great to see so many bloggers taking on the daily blogging challenge, I'm sure you're going to smash it! I've been so tempted to purchase the L'Oreal cushion foundation for so long too - when it first came out, everyone seemed to be buying it, and the hype has died down a bit since.. I'm glad to hear that you've got on so well with it though! Fab post! Thankyou! I've had a few technical issues but I'll still have 30 blogs up in30 days. I completely agree, there was so much hype when it first came out! It definitely lives up to it though. Good luck with your everyday blogging!! That coco loco mask sounds insane!! I've never actually tried anything from Lee Stafford before but working with them on a campaign soon so hopefully I'll get to try some stuff out :) glad you like the L'Oréal cushion foundation, I've got the maybelline one which I love, but I kinda want the L'Oréal one too so I can compare haha! Thank I think I need it! Although I've kinda failed cause blogger wouldn't let me upload yesterday so I'm popping a couple up today. It's definitely worth the money. It's so good honest I can't describe how much I love it! I'm really interested in the maybelline one so I can compare the too! Let me know if you buy it and what you think ! I'm daily blogging in June too, although I've failed already haha! I love monthly favourites because you can tell that the products featured are tried and tested!